In 2010, God captured our hearts as we learned stories of left behind children in Haiti. We met children who couldn’t afford school or were deemed too far behind their peers to be given a place in school. A year later, a group of ordinary people decided to take action by forming Project 117, an organization dedicated to serving the left behind through building and operating schools in Haiti. In 2013, God’s provision allowed us to open our first school less than two years after starting our organization. As our school grew, we learned more about what it means to be left behind in Haiti. 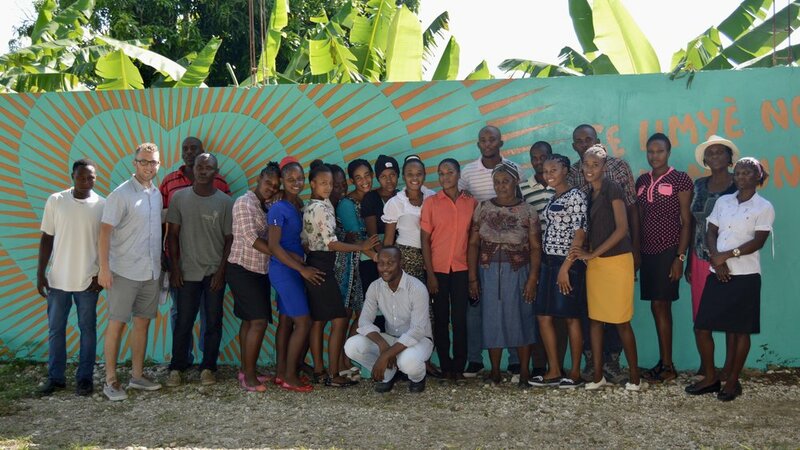 Adult literacy classes, work-study programs, and community outreach initiatives were born out of a growing understanding of what it means to be left behind in Haiti and how to better partner with the community surrounding our school. In 2016, God began calling us to think bigger. As our burden for the left behind grew, it did so beyond Haiti’s borders and into Unreached People Groups. Just as our heart breaks for children growing up without access to education, it breaks for children who are living in a world without access to the gospel of Jesus Christ. 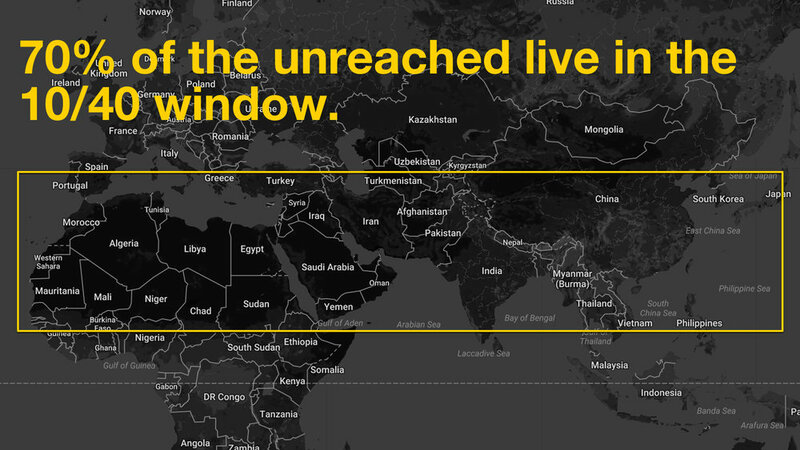 For us, pursuing access to education and access to the gospel are not two separate endeavors. Where education and the gospel are combined, transformation occurs in the lives of students. When students become fully alive, communities are restored. This is hope through education. In light of this new burden and inspired by a grander vision for our work, Project 117 has transformed into One 17 International. As we continue to develop our campuses in Haiti, we are beginning to discern how God wants us to take action among the unreached people of Cambodia. We are exploring partnerships with local organizations and potential locations for future campuses. Want to learn more about our mission, vision, beliefs, operations, and stewardship practices? CHeck out our FAQ below. Our first campus in Haiti serves 177 students, and we’re working to open our second campus for the 2019–2020 school year. Transform the lives of students by becoming a class sponsor. We are taking next steps to begin working with the Unreached People Groups of Cambodia . Meet the people who help make hope through education happen.